Accomplish Press is pleased to present a new collection of poems. Book Description: A collection of emotionally heartfelt poems and reflections, about a girl who left her friends, loves , family and home town behind, to search for a new life abroad. 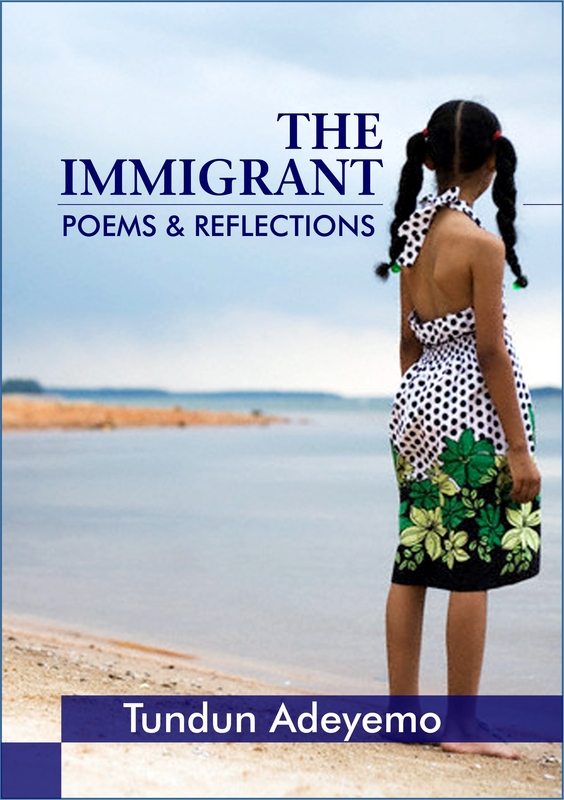 The poems evoke themes of sadness, loneliness, adjusting to a new life, pleasant and unpleasant surprises as well as other issues that will be familiar to anyone who has had to travel and live beyond their country’s borders. The collection will be published as an ebook, and will be available to purchase online from most ebook retail platforms (Amazon Kindle, Smashwords, etc) in May 2014.